Racing will never go out of fashion and there are lots and lots of categories in which people compete with a large number of races that are being held all over the world. Here are two that you should definitely be familiar with. Known as the Great American Race, the Daytona 500 is one of the most popular events in motorsport history. 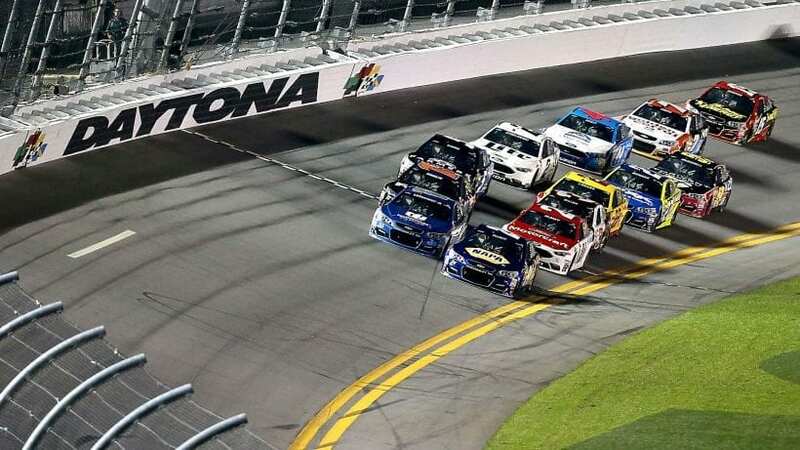 The race itself takes the stage at Daytona Beach, where it gets its name from, held at the historic Daytona International Speedway and the track is 2.5 miles long. The entire race is 500 miles long and it is regarded as one of the most prestigious race during the NASCAR season. The Daytona 500 is the first race of the year, and it is the most heavily tuned in television race in the entire NASCAR Cup Series. In 2006, The Daytona 500 set the 6th largest average live global TV audience with 20 million viewers. The race itself requires 200 laps to complete and it was the second 500-mile race ever held, after the Southern 500. The first winner of the Daytona 500 was in 1959 and it was Lee Petty, a patriarch of the famous racing family. He won the inaugural Daytona 500 on February 22, by defeating Johnny Beauchamp. A famous year for Daytona 500 and the entire NASCAR Cup Series was the 1979 Daytona 500 race, which was the first one to be broadcast live on national TV. The rights went to the TV company CBS. Prior to this, most races were broadcasted on tape delay and were only broadcasted from the final quarter to half of the race. The Daytona 500 had both trackside and in-car cameras, which later became the standard for every televised motorsport event. The race has an infamous ending, with Donnie Allison leading all the way until he collided with Yarborough and went into the muddy grass, lost control and crashed into a wall. The two began to argue and the next in line, Richard Petty went on to win it. 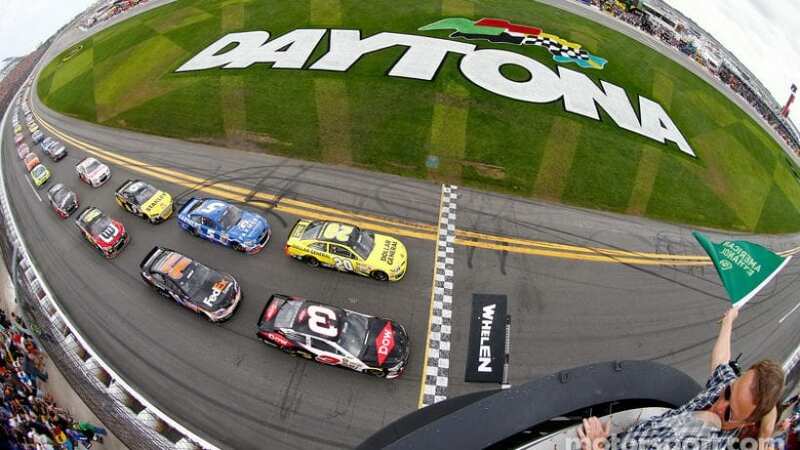 Recent winners of the Daytona 500 are Austin Dillon, Kurt Busch, Denny Hamlin, Joey Logano, and Dale Earnhardt Jr. The 61st Daytona 500 will be held on Sunday the 17th of February 2:30 PM ET. The Indianapolis Motor Speedway, more famously known as The Brickyard, is one of the most iconic and historic motorsport venues in the world. The track itself got its name in early 1900 after the entire track was built out of bricks. The track still has one line of bricks remaining at the start line, but the IMS is famous for another thing, the Indy 500. The bricks remain an integral point of history for IMS fans, and every winner ceremonially kisses the bricks after the race. IMS fans take great pride in this tradition, which there is room for 400.000 of them at the International Motor Speedway, and they take great offense if anyone damages the bricks. However, IMS fans still prefer IndyCar racing instead of NASCAR, due to the fact that NASCAR drivers tend to disrespect the bricks. The uproar comes at the fact that the kissing of the bricks is a NASCAR tradition that started in 1996, and the crowd feels that NASCAR drivers should take great pride in preserving the bricks, instead of damaging them. The first NASCAR Indy 500 race was held in 1911 and the winner was Ray Harroun. Over the next years to come, 72 drivers have been crowned champions of the famous 500-mile race in the span of 102 races. The most victories have A. J. Foyt, Al Unser and Rick Mears with 4. Recent winners of the Indy 500 are Will Power, Takuma Sato, Alexander Rossi, Juan Pablo Montoya, Ryan Hunter, and Tony Kanaan, across all types of motorsports. 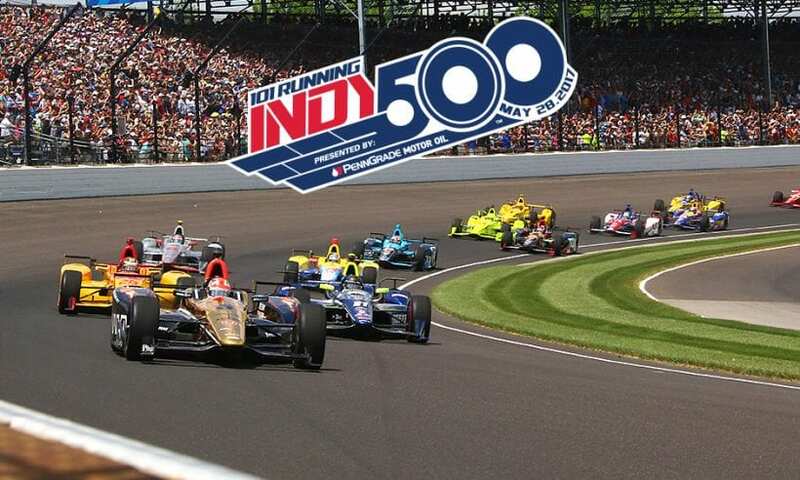 The upcoming Indy 500 Live will be held on a Sunday on Mat the 26th. Plan your trip ahead of time so you can relax and have fun during the even, by booking your parking spot at Orlando Airport Parking.